This session includes 26-35 people. 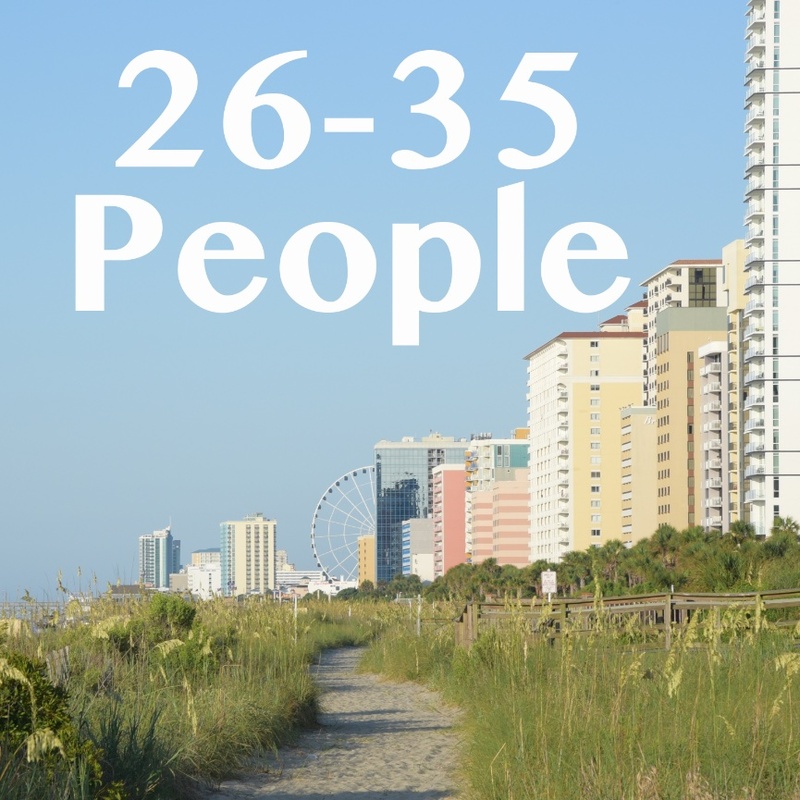 If there are more than 35 people in your group, please give us a call at 843-333-5738. A one week cancellation policy is required for full refund. No shows and same day cancellations, (not due to weather), will be charged in full.This session includes up to 35 people. If there is more than 35 people in your group, please call for booking.